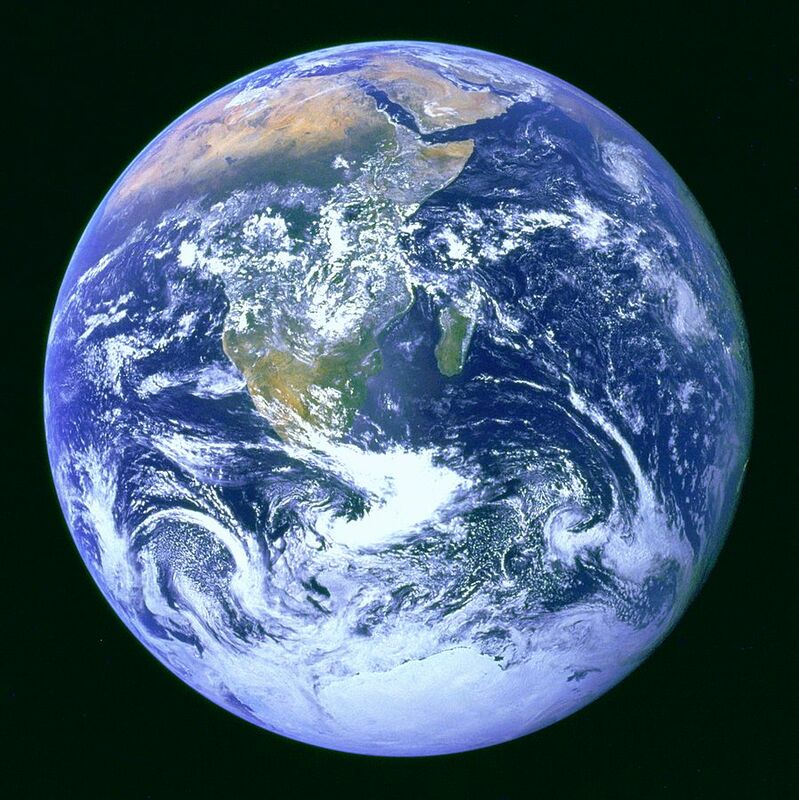 What do congregations have to teach scientists? This was the question that James K. A. Smith, Professor of Philosophy at Calvin College, asked at the Scientists in Congregations conference in St Andrews last month. The theme of the conference was ‘Christ and Creation’, and the aim was to draw the conversation on science and religion beyond ideas of a generalised God to a discussion about science and Christianity. Smith started by inviting us to embrace the conflict between science and faith, but not as it is usually framed. 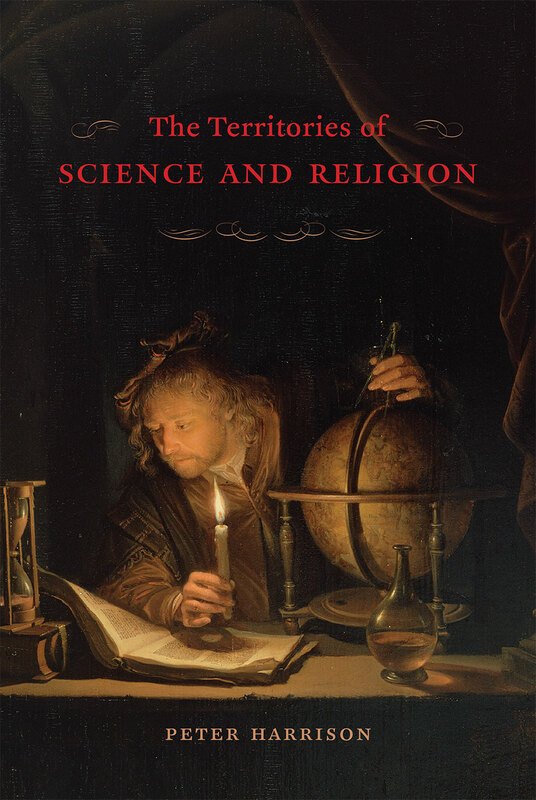 In his recent book The Territories of Science and Religion, historian Peter Harrison explains that the myth of a conflict between science and religion was generated in the nineteenth century to establish boundaries around the newly formed discipline of science, which until then had been known as ‘natural philosophy’ and had interacted far more with other academic disciplines. Harrison’s argument is that reinforcing the boundaries between science and religion will always stoke a conflict. Instead, we should explore the tension between a Christian understanding of creation (as God’s way of creating using the mechanisms that science explores), and the materialistic worldview that often comes under the banner of science. Smith built on Harrison’s argument by suggesting that we need to move from Galileo to Chalcedon. Whatever he may have stood for personally, Galileo has become a metaphor for ‘objective science versus embarrassingly unscientific theology’. This state of affairs would be a source of tension for any Christian working in the sciences, but we now know through the work of Harrison and many others that the Galileo metaphor is a myth. Chalcedon, on the other hand, was the deeply theological council of church leaders where it was accepted that Jesus is both human and God. Smith explained that all Christian scholarship is rooted in the revelation of God in Christ, and accepting this is the first step in resolving any conflict between science and faith. Science is a community of practice, and so is the church. Science is a dynamic process of finding things out, which is not just about ideas but also skills that must be learned through apprenticeship, and traditions. A scientific entity only shows up through experimental performance. Science shouldn’t be mistaken for nature, but it is a cultural system among many others in the world. A definition of science could be “the human cultural practice of attending to and understand the natural world”. Recognising science as a culture means that you can move away from its supposed authority on ultimate explanations, and focus on its vitally important role and authority in understanding the physical world. 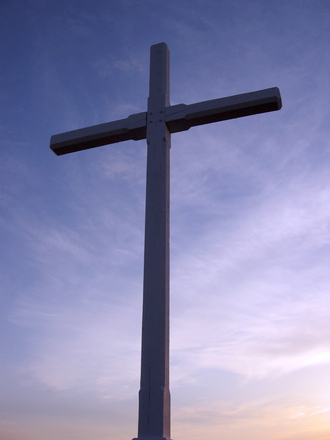 There is no conflict between this view of science and the Christian faith. How do these ideas about the cultural practice of science relate to Chalcedon? In his book, Harrison describes the ‘excarnation’ of faith over the last five hundred years, where it has been reduced to an intellectual system of propositions. This emphasis on intellectual activity has devalued the church, and taken science away from its roots. Knowing creation, argued Smith, involves not just the study of nature. We also need to know God, the creator, and his Son. We need to adopt the practices demonstrated by Jesus. In other words, we have to take the church seriously in order to be able to take science seriously. The practices of the body of Christ are a formative source for thinking well about creation, and fuel for the imagination. So while every person – including the scientist – has vocational skills and knowledge to share with the church, congregations as a whole also have something to teach in return. What this actually means in practice is now being worked out by those involved in the Scientists in Congregations projects. Ruth Bancewicz is a Senior Research Associate at The Faraday Institute for Science and Religion, where she works on the positive interaction between science and faith. After studying Genetics at Aberdeen University, she completed a PhD at Edinburgh University, based at the MRC Human Genetics Unit. 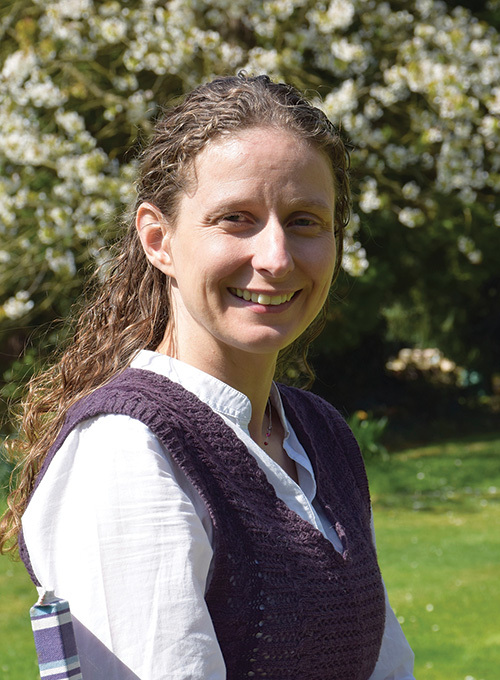 She spent two years as a part-time postdoctoral researcher at the Wellcome Trust Centre for Cell Biology at Edinburgh University, while also working as the Development Officer for Christians in Science. Ruth then moved to The Faraday Institute to develop the Test of FAITH resources, the first of which were launched in 2009. Ruth is a trustee of Christians in Science and on the advisory council of BioLogos. This is a much needed article. I have a question. You said that “we know the Galileo metaphor is a myth.” Can you expand on that? I am curious what part of the story of Galileo has been proved mythological, because I have not heard that before.